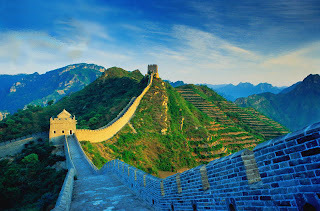 Hello , Thanks for these amazing pictures . This wall is really huge. 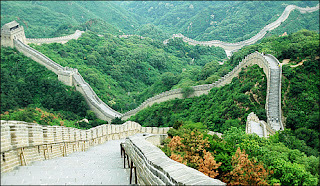 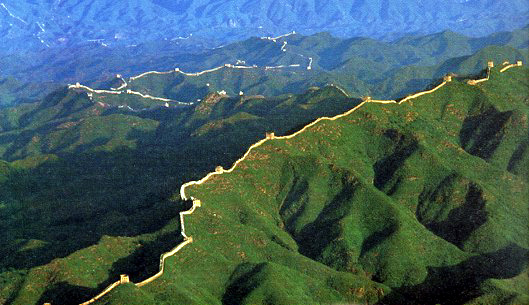 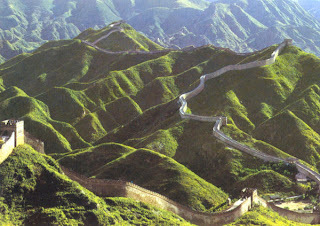 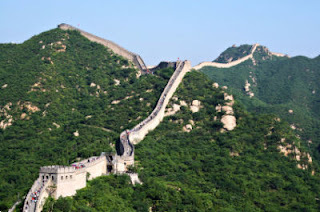 Nice sceneries and China wall is the great artwork and I am planning to visit this place later this year.